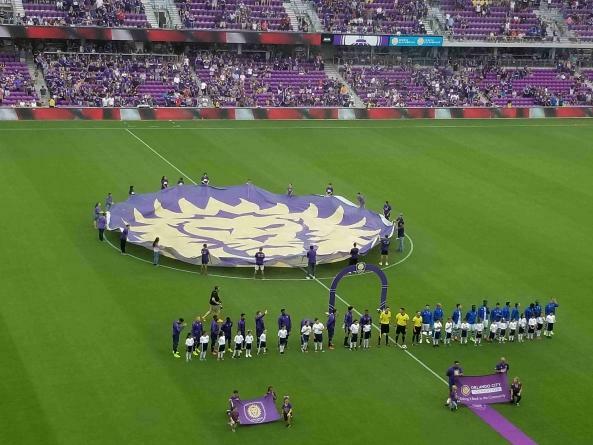 The Orlando City Lions’ unbeaten streak has come to an end after a 1-3 loss in their home stadium to the Montreal Impact. 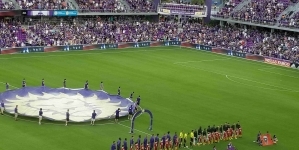 The Lions began the game again with the 5-3-2 formation and were immediately able to create chances. But everything started to go against the Lions at the 14th-minute mark when by Montreal forward Orji Okwonkwo just finished the ball to the bottom left corner to make it 1-0 for the Impact. If that wasn’t enough, Montreal scored the second goal just a minute later when Montreal Ignacio Piatti scored from Shane O’Neill’s horrible back pass to make it 2-0 for the Impact. 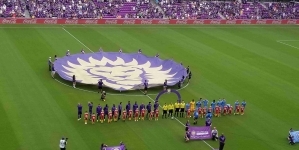 Orlando in the second half pressured more and tried to create more chances, but they just couldn’t finish it into the back of the net. At the 80th minute mark, Piatti scored the third goal from the box shooting it around the right side of the keeper to it 3-0 for Montreal. 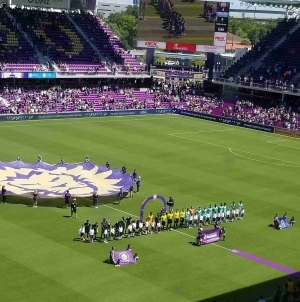 Orlando’s striker Santiago Patiño made his MLS debut and even got an assist for Orlando’s first goal in the 91st minute when he found Dom Dwyer in the box next to him. “I took a touch. I saw Dom making a run, and I just gave it to him,” Patiño said after the match. 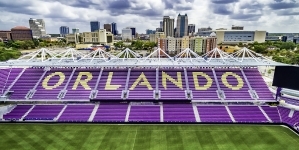 Orlando still has yet to win a match three weeks into the MLS season. The Lions will have an opportunity to bounce back on Saturday night when they take on the New York Red Bulls at 7:30 pm.